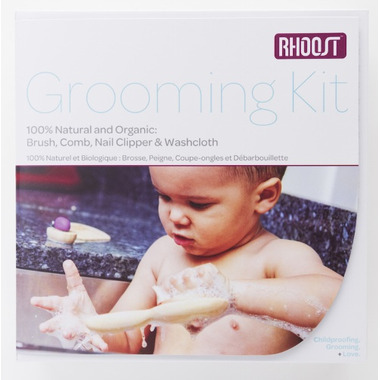 At Rhoost, they understand that taking care of those tiny tangles and sharp nails can be a challenge. That’s why they created the Rhoost Grooming Kit. 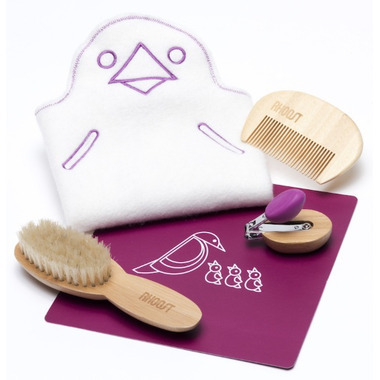 Each product is lovingly designed to make grooming easy and safe.